Sadly, the Colorado Eagles and the Quad City Mallards are no longer in the ECHL. But there's no shortage of great rivalries left for the Komets, though they play the bulk of their games within the division. 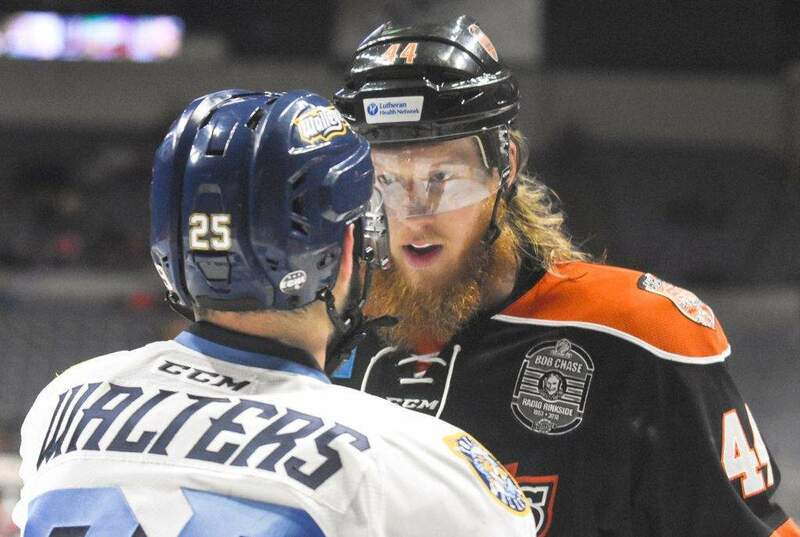 Vote in our poll on which Komets rivalry you love the most.